Why yes, that is awesome. Thanks. Make your corporate event, brand activation, private party, wedding or other gathering even more memorable. We specialize in the items listed below and experiment with other projects. 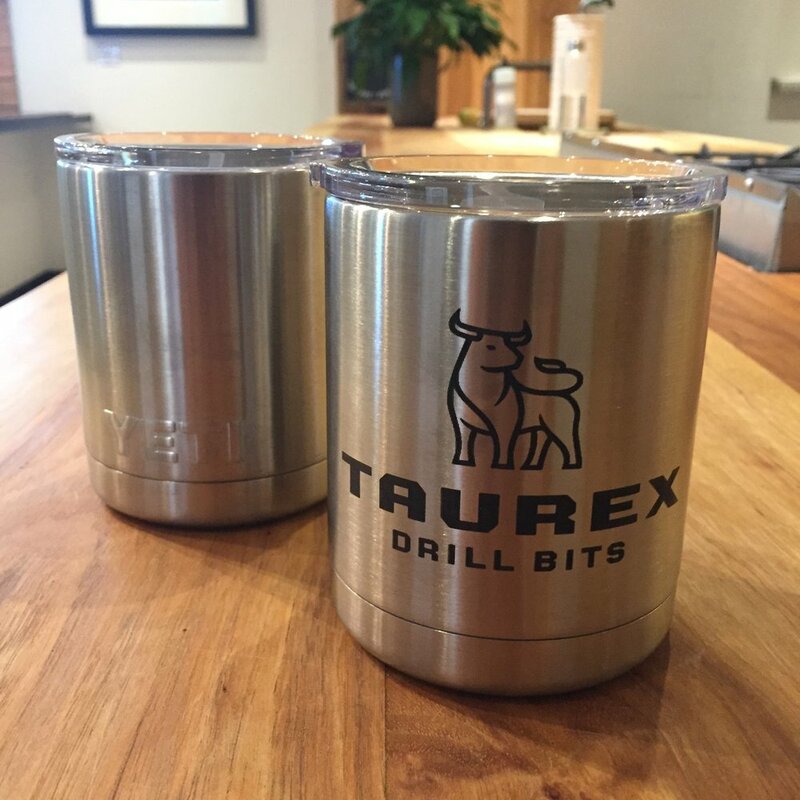 Add a unique touch to your dinner party, bar or restaurant. We can even personalize a coaster for each of your guests at any gathering. 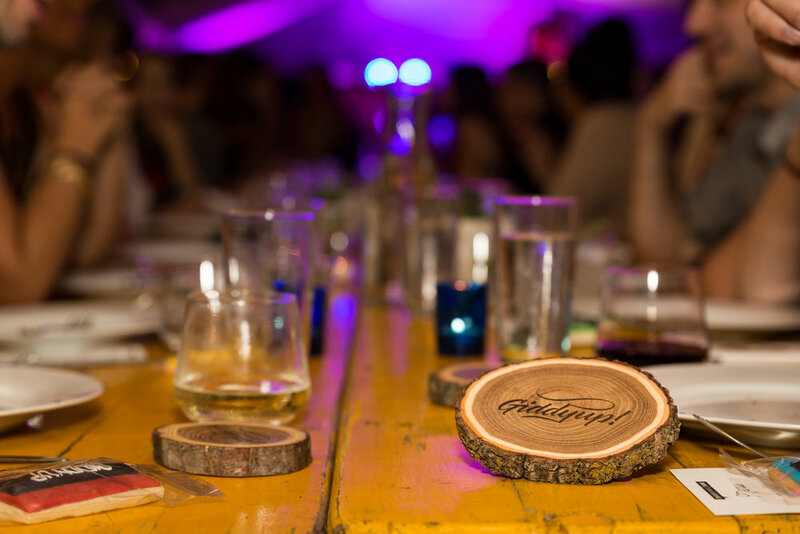 Our wooden name tags and badges give your staff and guests a personal touch that stands out. Great promo piece to attract new and repeat customers. Or use them as business cards or fancy drink tickets. We can create custom table numbers, keychains, hang tags, signage, ornaments and more. Use your imaginations to lend an authentic touch to any meeting, give your product some character, make your wedding even more unique or give your decor some flair. 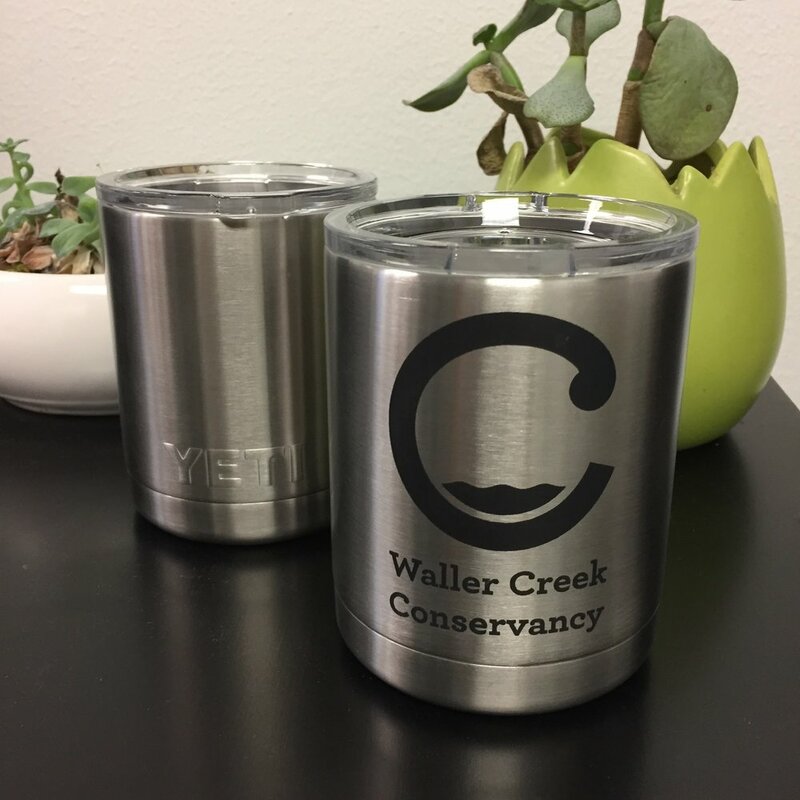 We can customize YETI Ramblers with your logo or event theme. Have a cool idea in mind that doesn’t fit one of the categories above? Let’s talk and see if we can make it awesome. Wow your guests by having swag personalized right before their eyes. It’s nice when our clients thank us. But it’s really nice how often their guests share photos of our work on social media. 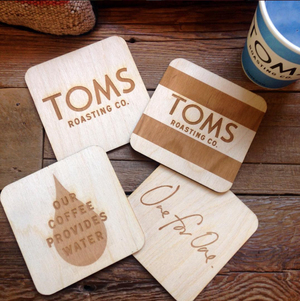 "Thank you for the incredible wood cut coasters!" 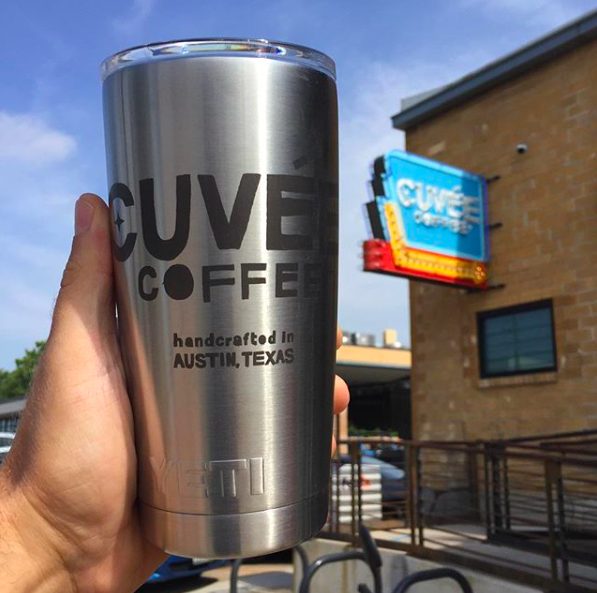 "Some of the coolest swag I've ever gotten!" "Probably the only name tag I have ever kept!" "Thanks for adding a special touch to our gala." Lasers Make It Awesome is a family-run business that started as a joke. Seriously. 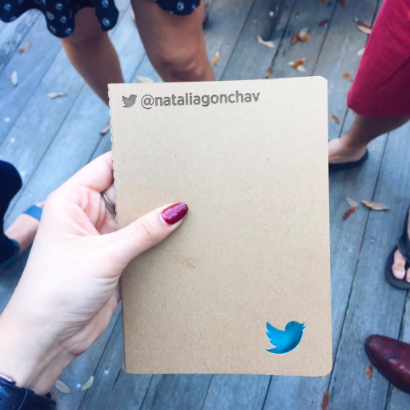 Permanent140.com turns your favorite tweet into a physical work of art.